The beautiful and simple iA Writer for iPhone and iPad has been updated with an enhanced interface, new iCloud engine, and more. Improvements have been made to text editing, the file browser, scrolling and conflict resolution. On the iPad, there is also a new accessory keyboard and optimized landscape mode. 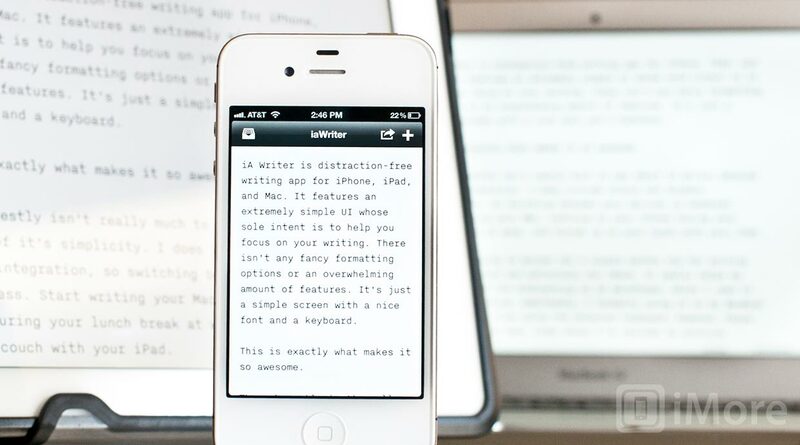 If you're an iA Writer user, grab the update now. If you've been on the hunt for a good, distraction-free writing app, you may want to give this one a try, as iA Writer has always been one of my favorite writing apps on both Mac and iOS.